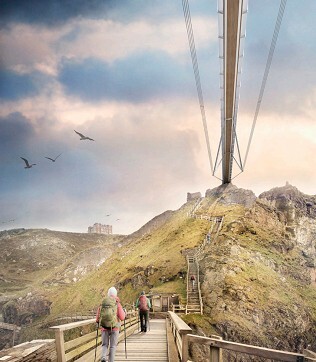 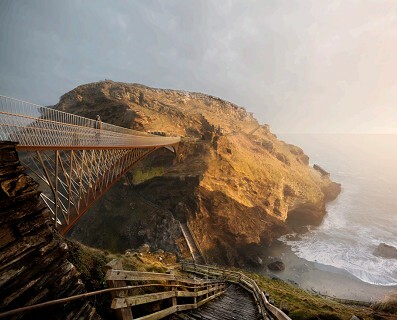 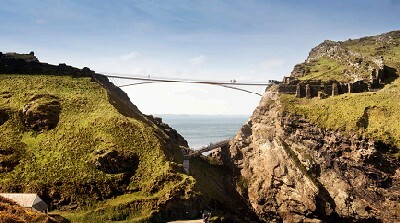 English Heritage has released images of the concepts produced by the six shortlisted teams competing to design the new bridge at Tintagel Castle in Cornwall. 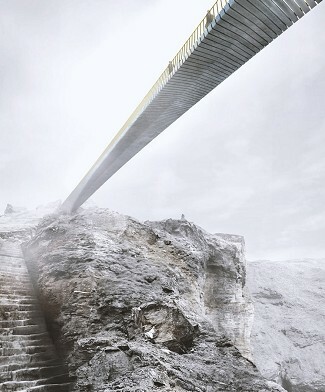 The brief to the finalists was that the winning design must be “…a bridge that is of its place, a bridge that, with its structural elegance and beauty, is in harmony with its extraordinary setting and landscape”. 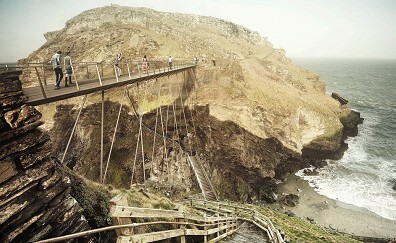 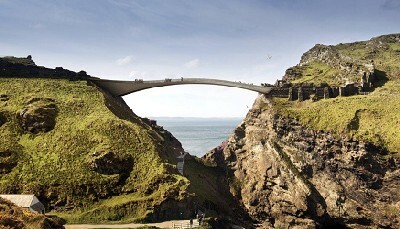 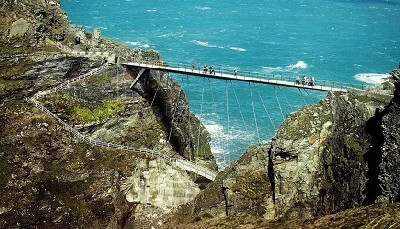 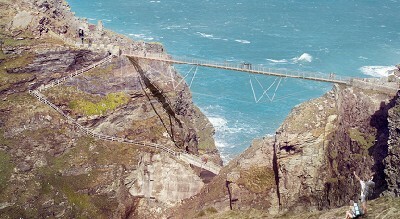 It will be 28m higher than the current crossing, opening up views of Tintagel, the surrounding coastline, and the Atlantic.